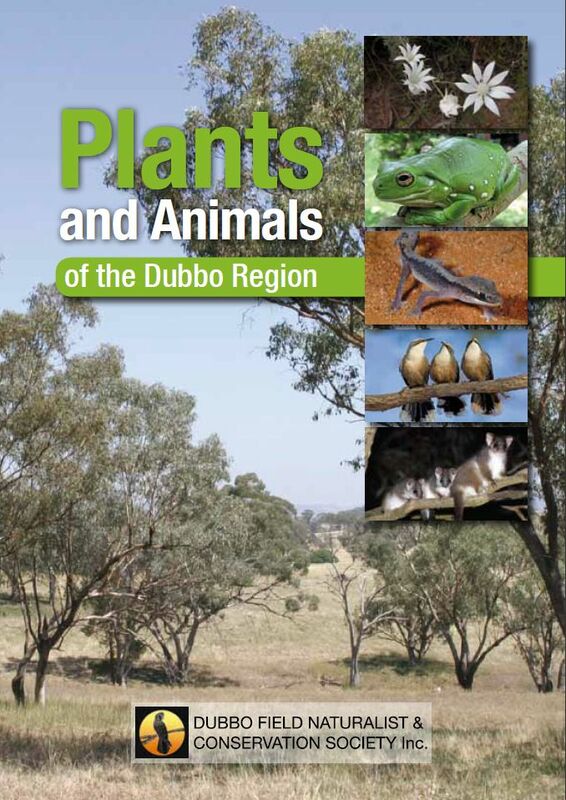 This 224-page A5 book was produced by the Dubbo Field Nats in 2012. After selling out of the first edition including donating many books to libraries and community organisations, a second edition was printed in 2016. It is the form of a Glove box guide, spiral bound with a glossy cover for easier use in the field and better durability. It is available though our own order form (see below) or at the Book Connection or Dubbo Information Centre. We acknowledge the generous assistance of the editors (Dr Robert Taylor, Tim Hosking) and the various authors, artists and photographers who contributed to the content. We also would like to thank the organisations and individuals who offered financial assistance towards the book, including the Central West Catchment Management Authority, The Norman Wettinghall Foundation, the NSW EPA, NSW OEH, Macquarie RiverSmart and generous Dubbo Field Nats member donations. Without you, we would not be able to produce the book.